Australian Recycled Timber. Reclaimed & Recreated. 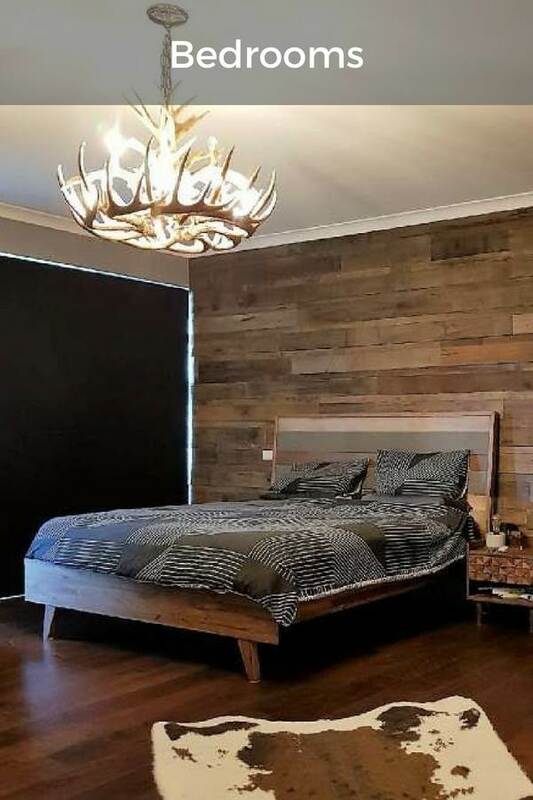 Northern Rivers Recycled Timber is a boutique hardwood recycling mill, specialising in the re-milling of Australian hardwoods and railway sleepers. These stunning timbers are transformed into a range of creative products including wall features, flooring, decking, screening and decking tiles. We work closely with our clients to achieve beautiful, creative and sustainable living and working spaces and are just as open to hearing new ideas as we are to suggesting them. From salvaged railway sleepers to precision overlay, our flooring range is both aesthetic and sustainable. 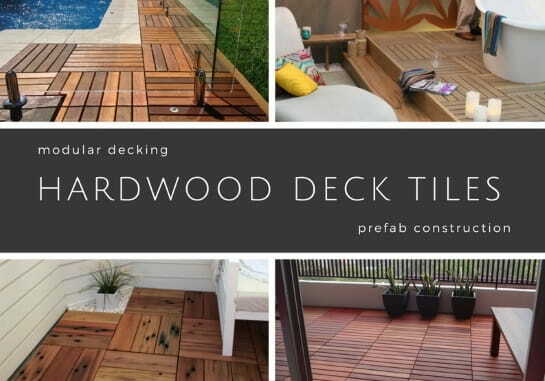 Whether you're looking for commercial, residential or DIY decking tiles, our decking options have you covered. 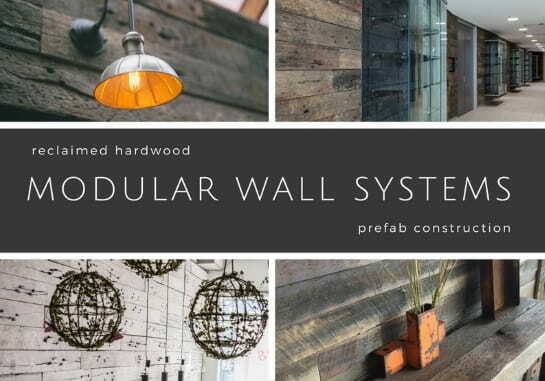 This innovative modular wall system combines the bespoke qualities of age old timbers with the convenience of modern "flat-pack" design. How do they work and what do they cost? 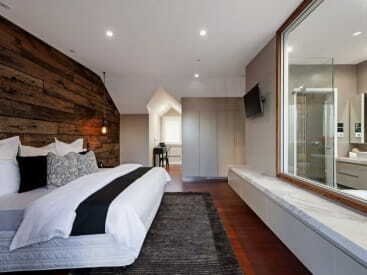 Our solid, high feature railway sleeper boards make for intriguing feature walls. An affordable and dramatic option at home and at work. I like these! Tell me more about them. Specifically designed for areas such as balconies, patios, porches, courtyards and rooftops, the decking tiles can be laid on any existing solid structure. Sounds easy. Will they work for me? 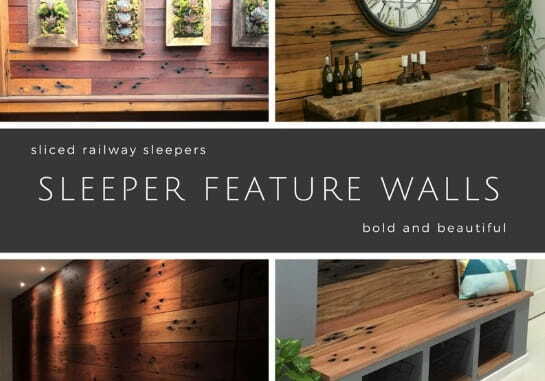 Nothing says "recycled timber" quite like railway sleepers do. 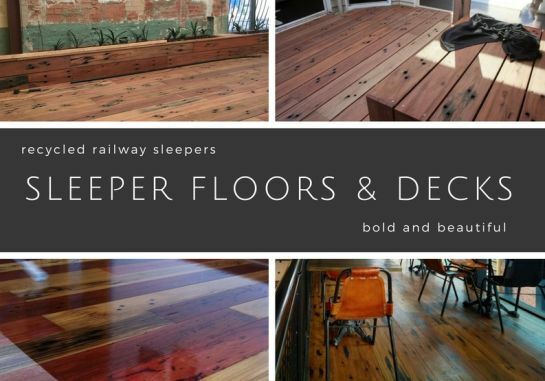 The use of railway sleepers for flooring and decking creates an unrivaled style of organic charm. Tell me more about these big, wide boards. 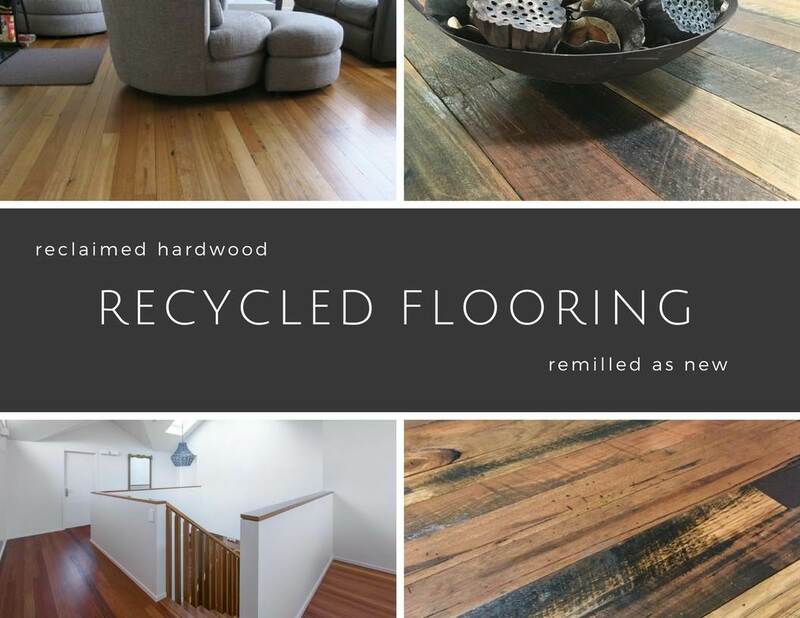 Our recycled hardwood floorboards provide a cost effective alternative to standard timber flooring, while keeping the environment in mind. Environmental and Affordable? Tell me more! 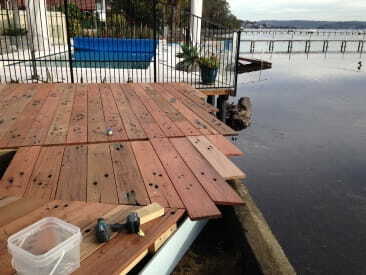 Our recycled decking comes in a choice of Recycled Creams (blackbutt type colours) or Recycled Reds ( Blue gum type colours). Old timber, new decking? Tell me more! 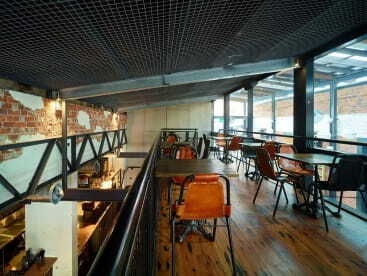 ​Shed 9, 75 Mary St, St Peters, NSW 2044. 105 Crawford Rd, Leeville, NSW. Our timbers are sourced from the demolition of railways, old buildings, houses, warehouses and factories. The majority is from sleepers, joists, bearers, beams and purlins, all rescued from destruction or exportation! All metal is removed from the timber in our de-nailing facility. The timber is run through the re-saw bench, cut to nominal sizing for flooring and decking, wall features, screens or decking tiles. The boards are “sticked out” for kiln drying where required. The boards are kiln dried to optimum moisture content. As some of the timbers could be 100 years old, the drying process is infinitely shorter than that of new timber, resulting in much less energy consumption. The boards are then re-milled and processed into the selected profiles for flooring, decking, wall features, screens or decking tiles.